Previous Canada welcomed 303,257 immigrants between July 2017 and July 2018 = Now is the Best Time to Apply! According to “The Global Livability Report”, three Canadian cities are ranked among the best five livable cities in the world. 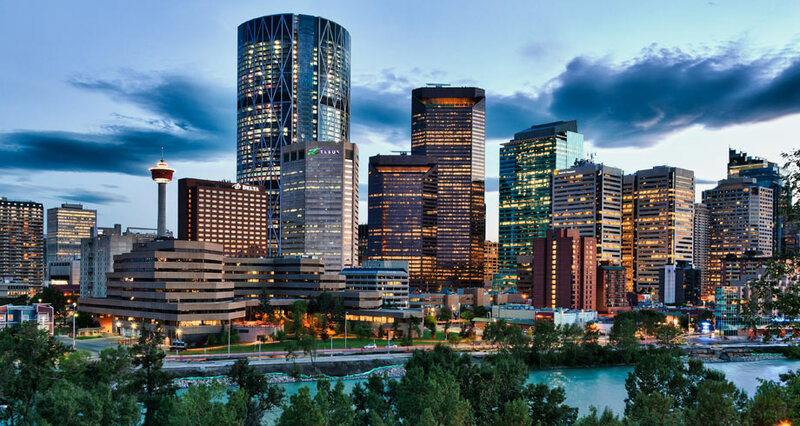 These top three cities in Canada are Vancouver, Calgary and Toronto. The report, which is based on analysis at the Economist’s Intelligence Unit, ranks these cities on the basis of several categories such as healthcare, stability, infrastructure, education and so forth. Let us shed light on some of these categories. These three cities are ranked among the top five livable cities in the world because of its economic stability. Unlike the other cities in different parts of Europe, these three cities have been less affected by terrorism and other factors that can lead to economic depression. It has occupied the same position for years in a row. There are not many places in the world that offer exquisite culture and serene environment. 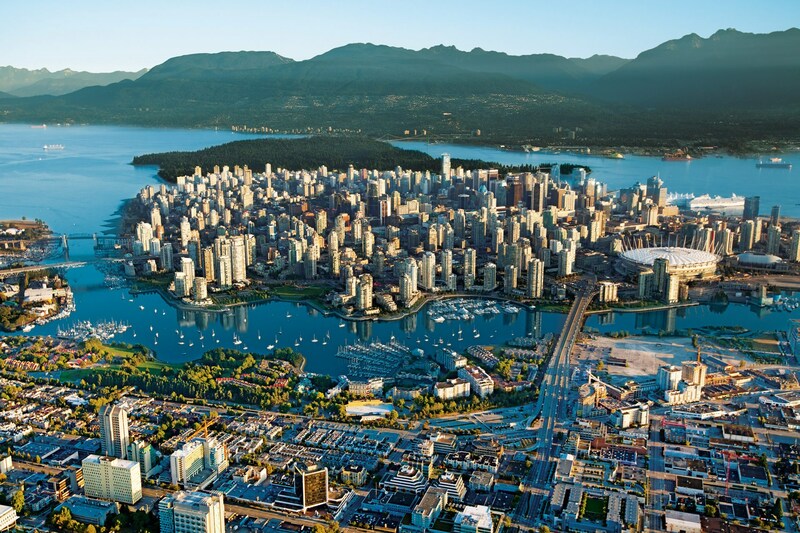 Vancouver is one such place where tourists love to explore. It also offers the best cuisine in the world. Another aspect that has contributed to the top ranks of these three cities is the health care sector.